Departing from Melbourne, we’ll set out on an incredible coastal adventure within the comforts of small group sizes and discover the true beauty of this world famous route. 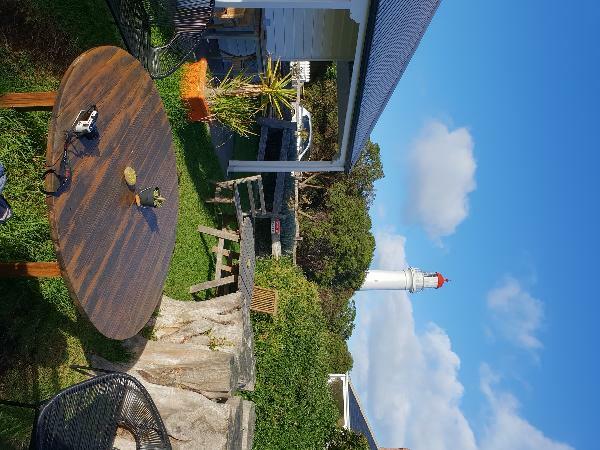 Meander down the areas stunning beaches and soak up the breathtaking views from Split Point Lighthouse at Aireys Inlet before visiting the relaxed seaside town of Apollo Bay. Your premium tour includes exclusive access to an ancient Eucalyptus Forest walk at the Great Ocean Road Ecolodge where you can get up close and personal to some of Australia’s iconic wildlife including koalas, kangaroos and native birds. We will also visit the Twelve Apostles, magnificent rock stacks that rise up majestically from the Southern Ocean and the Loch Ard Gorge, one of the best-loved stop-off points along the Great Ocean Road. Your experienced and friendly local guides will point out places of interest along the way and there will be plenty of photo opportunities so you can capture the beauty of the magnificent landscapes you will encounter. We invite you to join us for an exciting adventure on one of the world's most scenic coastal drives. Had a spectacular time travelling with Shane and another couple from Michigan on the Great Ocean Road. 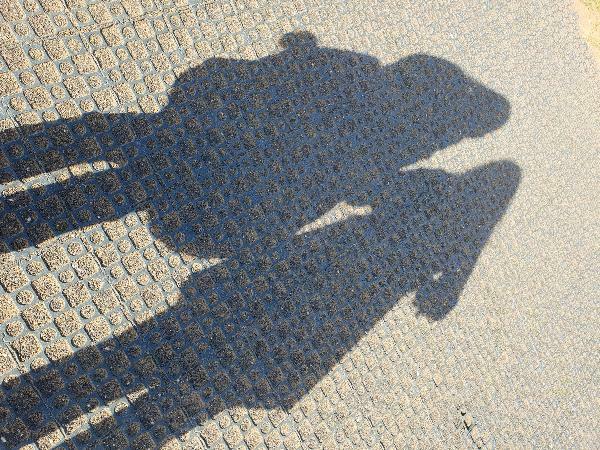 The small group nature of the trip really allowed my sister and I to have a more immersive experience. Shane's a great guide with a multitude of anecdotes and managed to keep the conversation flowing. Really enjoyed all the pit stops like Apollo Bay & the Lighthouse! Wished I could have seen more wildlife but maybe that would be asking for too much. Keep it up Oceania Tours! Une très bonne journée avec Amy comme super guide (très sympathique et communicative). Seulement 5 personnes dans un van tres confortable donc led heures de routes de sont bien passées. Des paysages époustouflants et variés, le seul bemol et que l'on a finalement assez peu de temps pour en profiter. On a eu la chance de voir kangourous, koalas et pleins d'oiseaux. Si vous n'avez pas la possibilité de faire la route par vous même, je recommande fortement Oceania tours. 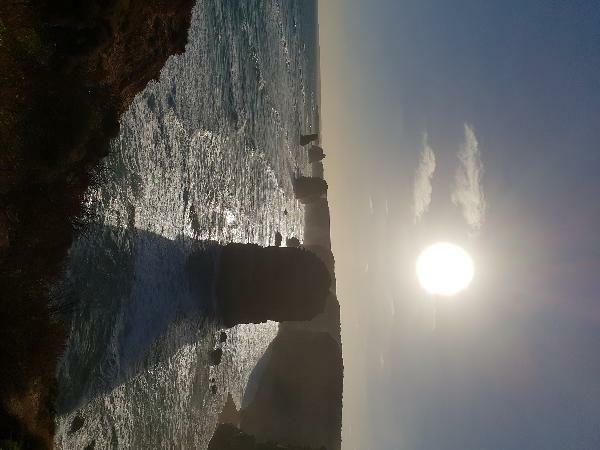 Your message has been sent to Premium Day Tour - Great Ocean Road - Oceania Tours. You should hear from them shortly. Please note: all responses will come directly from Premium Day Tour - Great Ocean Road - Oceania Tours, and not the team at Bookme.